Alopecia is an autoimmune disease that causes hair loss in large quantities mainly on the scalp, but it can happen across all parts of the body. Alopecia causes complete balding. 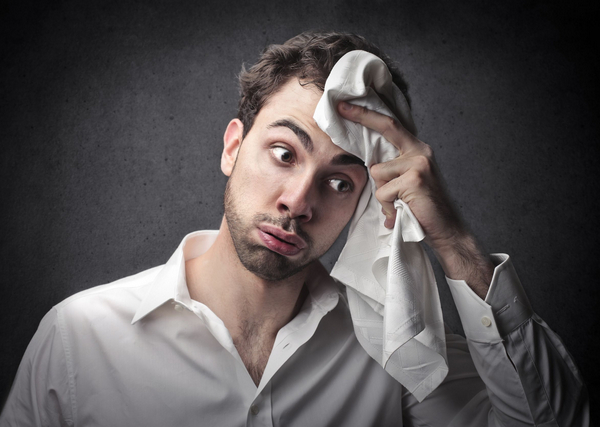 Although it is a more severe condition than just balding that cannot be cured, it can surely be treated(1). Alopecia can affect anyone at any age, and can happen rather quickly over a short period of time. Most of the cases, however, are below the age of 30. There are different types of Alopecia that affect both male and females. Androgenic Alopecia is one that can be seen in both the sexes due to an imbalance in the male and female androgen hormones. This is what we call male- pattern baldness, which is characterized by a receding hairline and complete baldness if the frontal scalp. It can affect males right from their teen years itself(2). Female Androgenic Alopecia is again caused by an imbalance of hormones and begins with thinning of the hair, hair fall and ultimately balding. Alopecia Areata is a form of Alopecia which causes hair loss in the form of patches on the scalp, these patches are in the shape of a coin and gradually expand and increase in size. 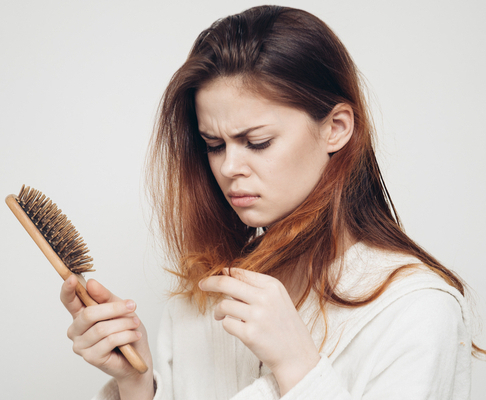 Most patients recover within a year although in certain cases it could result in a condition called Alopecia Totalis, which results in complete hair loss on the scalp. This would like to affect the other parts of the body as well, which then results in Alopecia Universalis, this causes loss of eyelashes, eyebrows, and even pubic hair. Traction alopecia is caused due to tight hairstyles which involve dreadlocks, braids, and tight ponytails, this kind of hairstyles cause hair fall and can do long-term damage to your hair follicles. Chemicals and other things such as extensions, which is when artificial hair is attached by tightly knotting it at the root of hair on the scalp or by gluing it, would again affect the hair follicles(3). Headgears used by sportspersons can also cause traction alopecia, balding due to constantly wearing helmets for a large period of time is something we know of. A simple way to prevent this would be by adopting hairstyles that are less stressful for the hair. Headgears even if worn should not be worn for long periods of time. Protection from the sun is necessary, and it is important to let your hair loose to reduce tension on hair follicles. It’s unclear as to what causes Alopecia, other than that there is a genetic factor. In types such as Traction Alopecia, we know that there are certain lifestyles that cause this condition. In Androgenic Alopecia, there is a hormone imbalance. Alopecia Areata is caused when the immune system begins to attack the same body, so White blood cells target the hair follicles that cause Alopecia, and it is still unclear as to why this happens except for there is a genetic factor in this. Alopecia causes psychological and emotional stress, due to the trauma of hair loss on such a large scale. Although there is no evidence that stress can cause Alopecia, it can be triggered by a major life change event, and that’s why it’s seen in most women after pregnancy. Corticosteroids are mainly used in case of Androgenic Alopecia. Anti-inflammatory drugs are used only when there’s an infection which causes the inflammation of the hair follicles, and also to suppress the immune system. Photochemotherapy is used in case the patient doesn’t want anything injected or ingested. Topical immunotherapy is another treatment where chemicals are topically applied on the scalp, although if you have sensitive skin this could adversely affect you(4). Other than this, counseling and support groups are key to help support and look after the mental health of the patient. It’s necessary to make sure that the patient’s psychological health is looked after because stress or emotional trauma can, in fact, worsen the condition. Alopecia for some people is a condition they can easily recover from; although for nearly 30% it’s something that they can’t recover from and it worsens as time goes by. Along with that the emotional stress increases as well making it difficult to recover from it even partially. Struggling with unexpected hair loss? 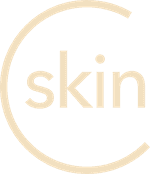 Download the CureSkin App now by clicking here to get the treatment you deserve. It’s easy, fast and affordable!